We are a Professional, Friendly, Family run Business. The only independent Volvo specialists, in the North West. 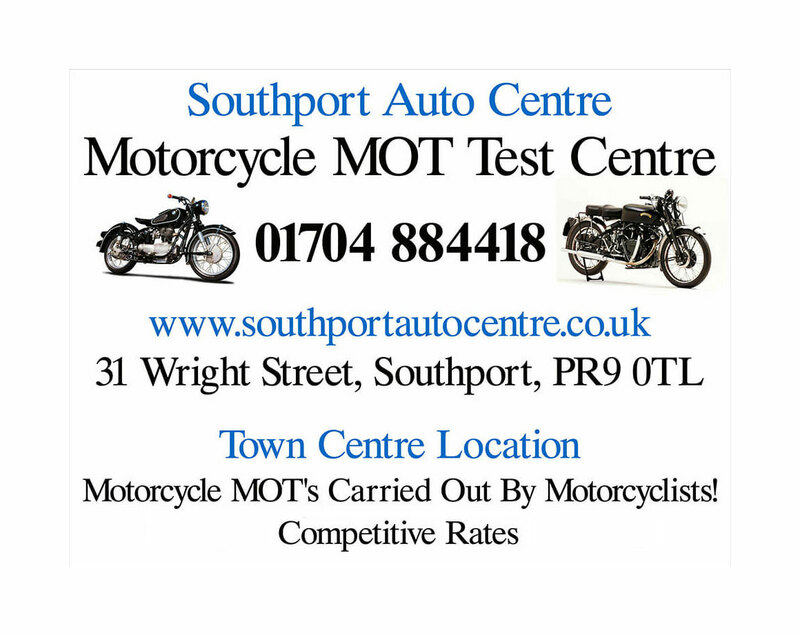 Located within the town centre of Southport, Merseyside, on the North-West coast. 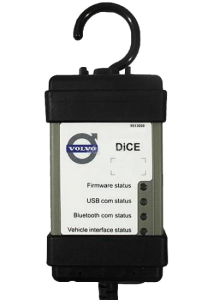 Our fully trained technicians use only the latest technology and equipment, such as the Volvo VIDA diagnostics system (vehicle information and diagnostics after sales) and TIE (Technical Information Exchange) which enables us to diagnostic fault trace the complete range of Volvo vehicles. It’s not only Volvo’s, with our years of experience we can offer customers service and repair on any make of vehicle. 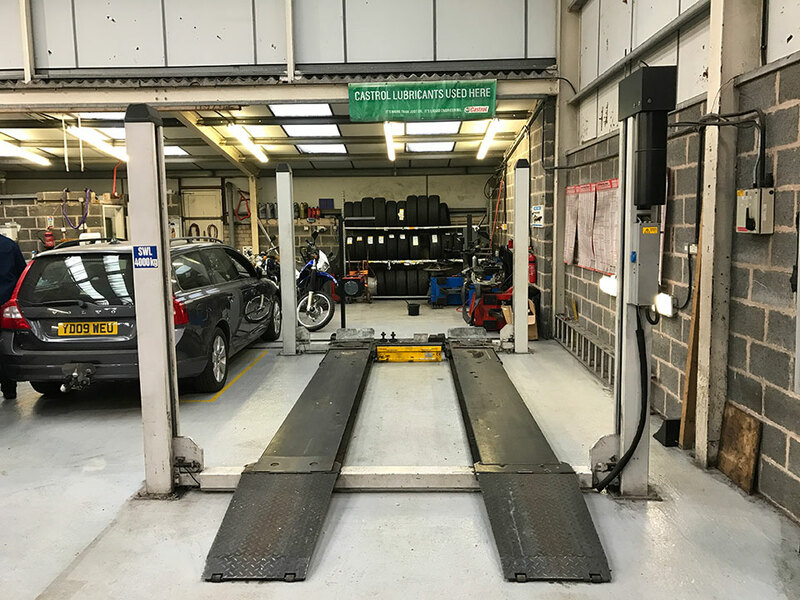 We also possess a fully equipped in-house MOT test station with latest computer technology for both petrol and diesel engines and our advanced tyre fitting and wheel balancing equipment, provides a professional and cost effective service to all our customers. 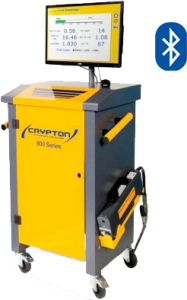 Furthermore, we have the latest air-conditioning technology that is able to fault find, Service and re-gas all modern air-conditioned vehicles. We have a selection of good quality pre-owned, fully serviced and MOT tested Volvos for sale, that come with a warranty. 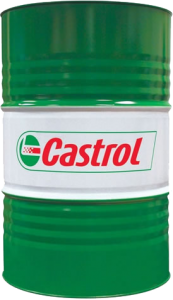 For more information please take a look at our for sale section or for any enquires please don’t hesitate to contact us.